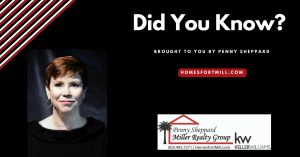 National home sale contracts off 30 percent in May 2010 compared to April 2010 as reported by the National Realtor Association. 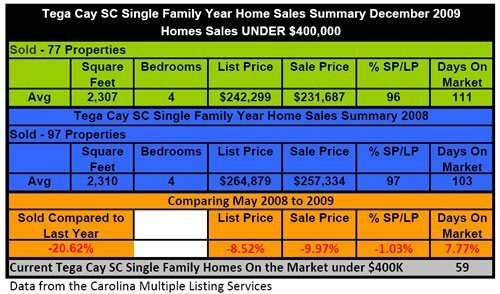 Not a big surprise based on the fact that the home buyer tax credit deadline was April 30th. 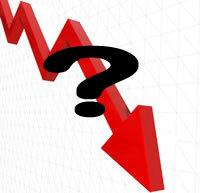 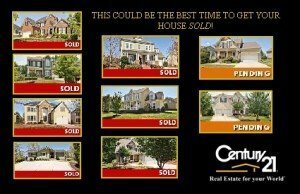 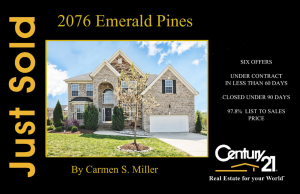 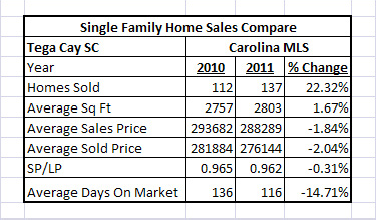 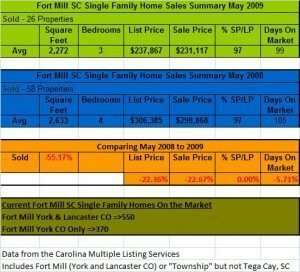 So how did Tega Cay home sales do for the first half of 2010? 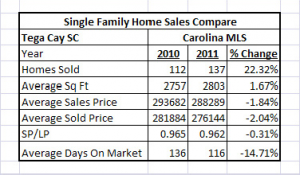 Since we are coming to the close of the 2009 year, I prepared an analysis of home sales in Tega Cay SC comparing total home sales in 2009 to home sales in 2008. 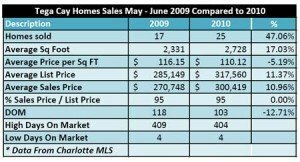 77 homes sold in Tega Cay 2009 under $400,000 compared to 97 homes in 2008. 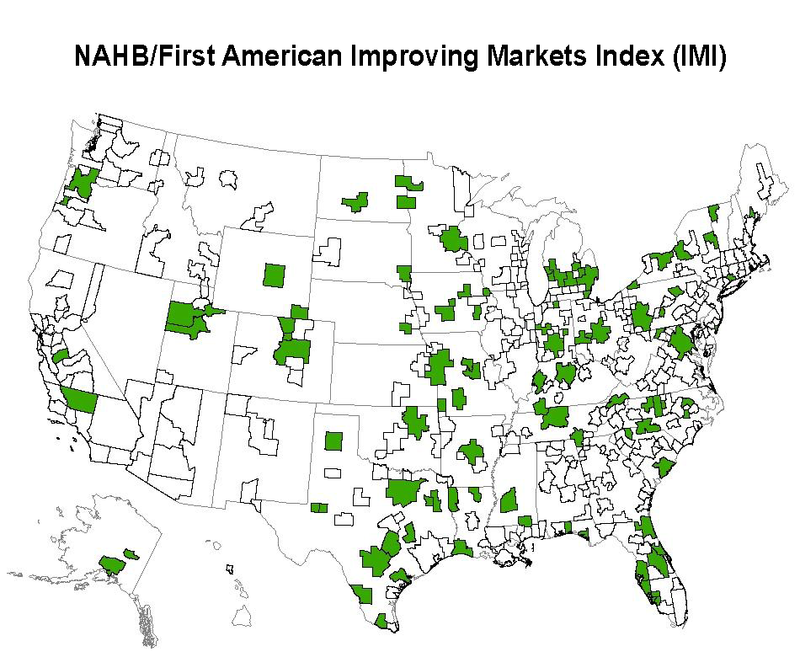 This represents approximately 21 percent fewer homes sold in 2009.